It's not everyday that I try a beauty product and am wow'd on the first try, but this is exactly what this bad boy did. 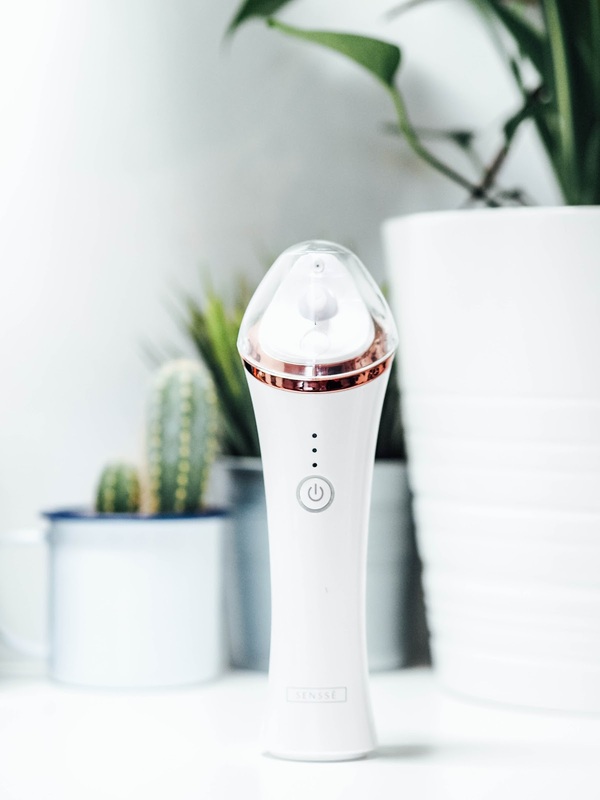 The SENSSE Deep Pore Suction Cleanser is like no other and I am so excited to share it with you all. We all know it can be difficult to get squeeze out blackheads; especially in those hard to reach places - side of the nose?! Well, the difficulty is over thanks to this revolutionary pore cleanser. The device is charged by mains and I find lasts around two weeks before needing a re-charge. 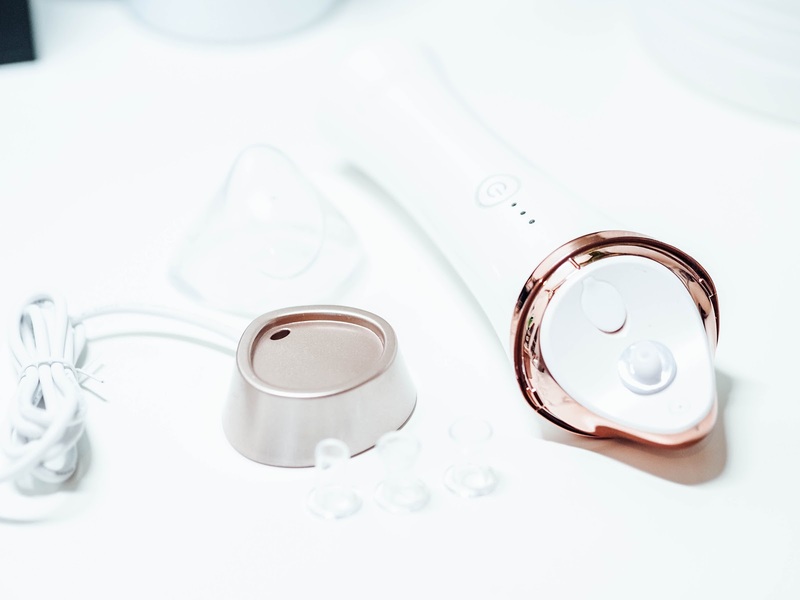 It's readily available in the comfort of your own home and even looks pretty on your dressing table with its sleek, white and rose gold design. It comes with three different 'suckers', all of which are different sizes for different purposes. The small sucker removes impurities from the skin. The big sucker removes sebum and bigger impurities. Finally, the blackhead sucker removes those clogged up and stubborn blackheads from the skin. After choosing which size sucker you require, you simply fill up the small tank at the top with cold water. There are three different suction levels which you can use all in the same routine or stick to one or two levels only. 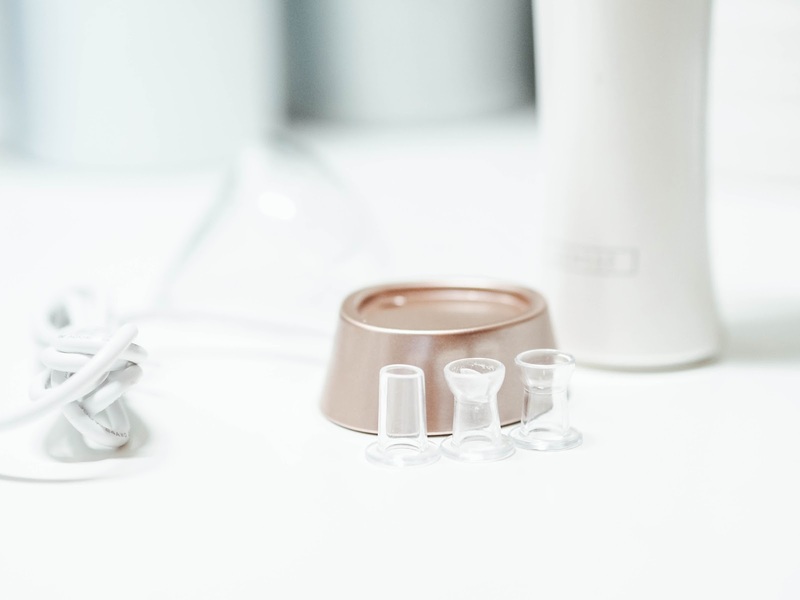 I find I prefer to work my way up and then use the level 3 on my nose which provides a bigger and more intense suction; thus removing more impurities and blackheads. When you start the regime, the device sprays water onto the area you are working on. This makes it easier for the suction to work its way down your skin to remove the nasties. As I say, I like to increase the intensity from beginning till end and find this works best for me. On my first go of using this, it did take some getting use to because the suction is pretty intense. However, once you get used to how it works, it becomes easier to guide the cleanser down and remove imperfections effectively. On the other hand though, I could not believe the results after my first go. It might be a bit TMI, but I had no idea how many clogged up blackheads I had on my nose - not to mention how radiant and bright my skin looked too! I have been using this regularly since and have been continuously impressed with the results it has given me, so cannot recommend it enough. Available from Amazon for £59.99, I honestly think this is a fantastic price for a product that actually WORKS. I would go as far as saying, I'd happily pay more for this product. 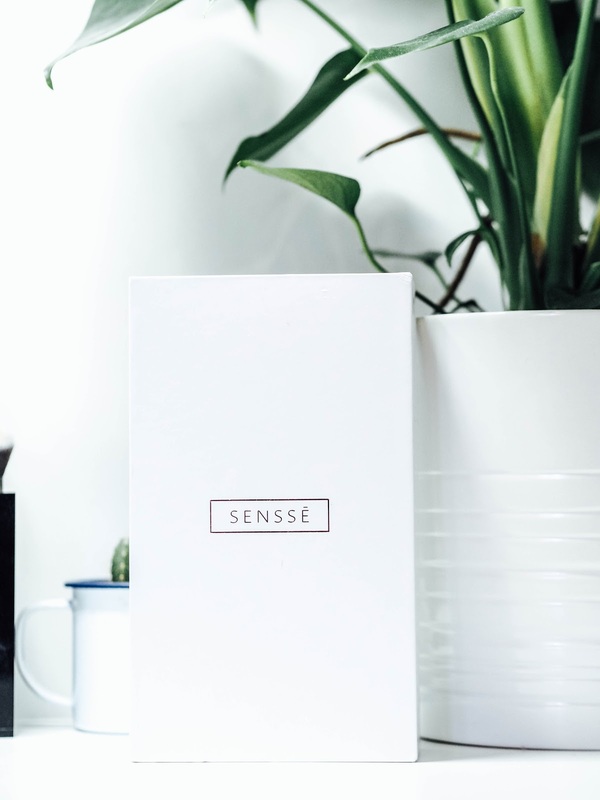 I have recently got my hands on another SENSSE beauty product, which I am really looking forward to trying and reviewing! Disclaimer: Contains a PR sample. All words, opinions and photographs are my own. I am glad it's appearing on Amazon to people, as I really do love it! Oh I’ve heard good things about this! Your post makes me even more curious about it! Aww, you should try it Eva! I think I would love this as I have a perverse love of eradicating spots, as my poor teenage son knows! You should definitely try it then! Haha same, such a guilty pleasure! 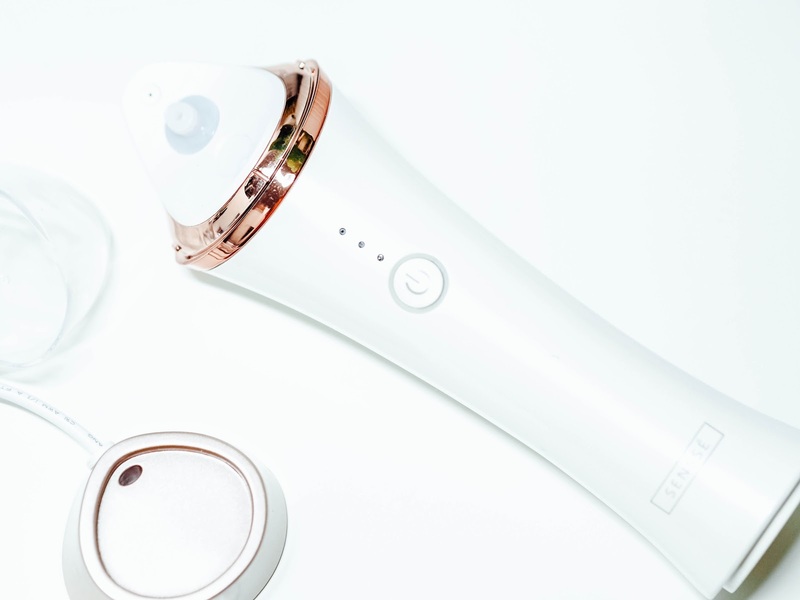 It’s great it has a long battery life which is what you want really!its good you’ve seen improvements to your skin but I can imagine just how much our skin gets clogged up given what it goes through. Same, it is quite scary thinking about how much it goes through! OMG, this sounds amazing! I really want to give it a go. I just love looking at all the ming that comes out of my face, oddly satisfying.